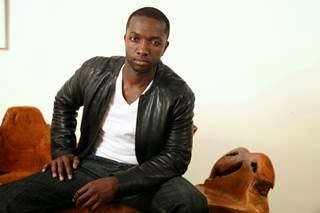 Jamie Hector from Amazon Studio's "Bosch"
He is best known for his role on the critically acclaimed "The Wire." Now, Jamie Hector is staring in a brand new show produced by Amazon Studios entitled "Bosch" (based on the Michael Connelly series). Jamie shares what its like working with Amazon and what his villain characters would say to other villians like Kayne West. Catch "Bosch" on Amazon.com starting on February 13th.